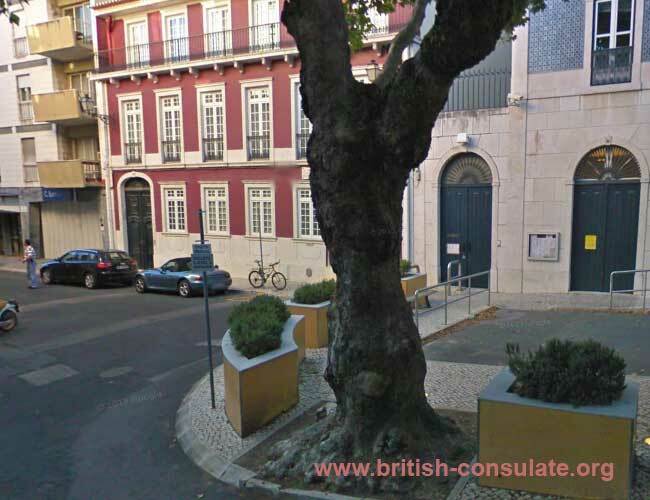 The British Embassy in Portugal is located in Lisbon with a number of consulates in the country. 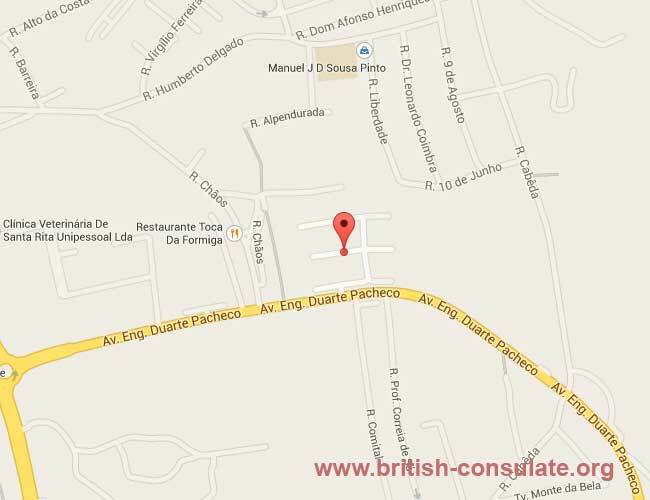 If you are visiting the country and need assistance with regard to an accident, death or arrest then the British embassy would be your first port of call in an emergency. They can assist with laws, calls back home and any documents and translation which you might need. If you are an expat in Portugal then you might have the need for a public notary, renewal of your passport or obtaining a new passport. You might also need to register your marriage which occurred in Portugal or register your child born in the country. 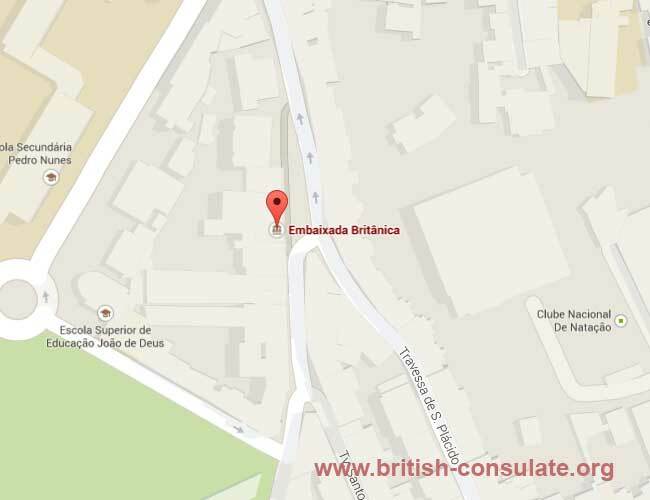 The contact details for the embassy has been listed below with telephone numbers, email and a map to the embassy.